Mohamed I. El-Katcha, Mosaad A. Soltan, Mahmoud M. Arafa, karima El-Naggar, El-Sayed R. Kawarei. Two hundred, 55 weeks old of Isa brown laying hens were used to investigate the effects of replacement of inorganic zinc with organic or nano zinc on egg production performance, immune response, some blood biochemical parameters. Hens were randomly allotted into 5 groups for 10 weeks experimental period. Zinc sources were added to the basal diet as following: Group1 fed the basal diet supplemented with 60 ppm inorganic zinc oxide, G2-G3: supplemented with 60 and 30 ppm organic zinc and G4-G5 received the same levels but from zinc oxide nanoparticles (ZnO-NPs). Results showed that replacement of inorganic zinc by 60 ppm of organic zinc or 30ppm of zinc nanoparticles significantly reduced body weight losses. Moreover, addition of organic or nano zinc significantly increased egg production % and average yolk weight, non-significantly (Pâ‰¥0.05) increased average shell weight while lower level of nano zinc (30ppm) significantly (P<0.05) reduced average albumen weight. Higher supplementation level of organic zinc (60 ppm) significantly reduced cracked shell % (P<0.05) while nano zinc significantly reduced average albumen index. Inclusion of zinc polysaccharide or nanoparticles had no significant effect on antibody production against avian influenza while improved it against Newcastle disease at 63rd and 65th weeks of layer age. 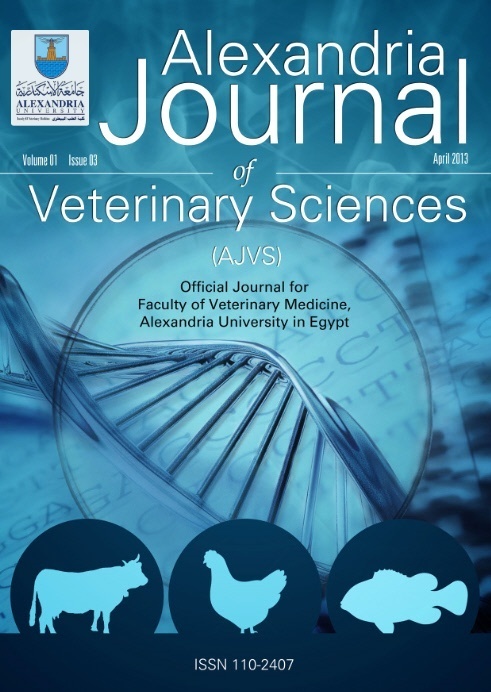 Significant improvement of phagocytic activity and index, increased serum SOD with improved MDA and GPx activities and non-significant increased serum total protein and albumin concentrations were found in laying hens supplemented with organic or nano zinc forms. Serum liver enzymes (GOT and GPT) activities were reduced in laying hens supplemented with organic zinc and 30mg of nano zinc/kg diet. Moreover, organic or nano zinc oxide supplementation non-significantly reduced serum triglycerides while, increased (Pâ‰¥0.05) serum phosphorus, zinc, total cholesterol and high density lipoprotein concentrations except lower level of nano zinc reduced serum cholesterol. In conclusion, organic or nano forms of zinc at 60 or 30 ppm/kg diet could be used as safe alternative sources of inorganic zinc in laying hen diet without any detrimental effect on their productive performance.